Railbird Festival is a brand new music festival in Lexington, KY. Two days, multiple stages and world-class artists, all at the historic grounds of Keeneland. Railbird will celebrate the unrivalled culture and traditions of the Bluegrass State at Keeneland Racecourse. 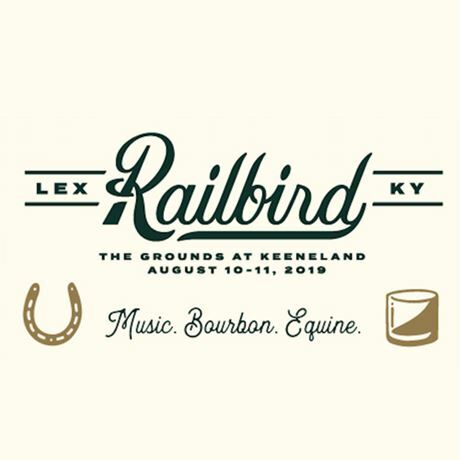 A Kentucky experience through and through, Railbird will be a truly one-of-a-kind event. The festival will be woven into the course grounds to create an unforgettable and immersive weekend centered around music, Bourbon, equine culture and Lexington tradition.